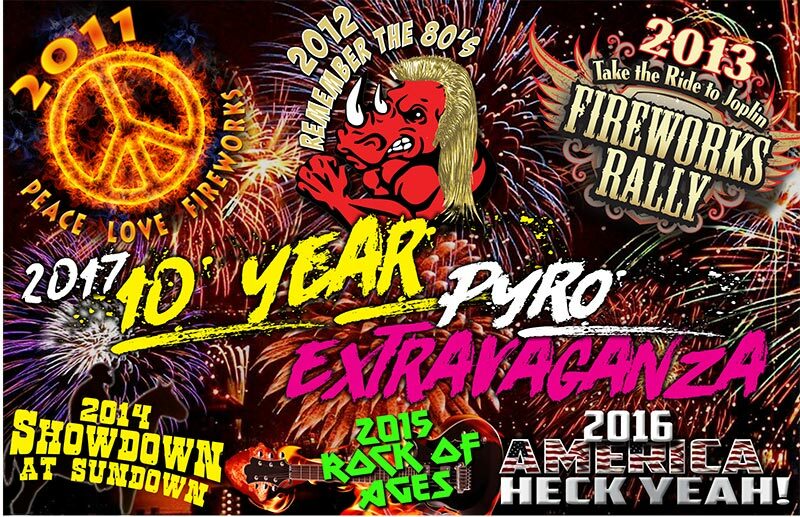 Joe Becker will open at 7pm and the product demo will start at 8pm. 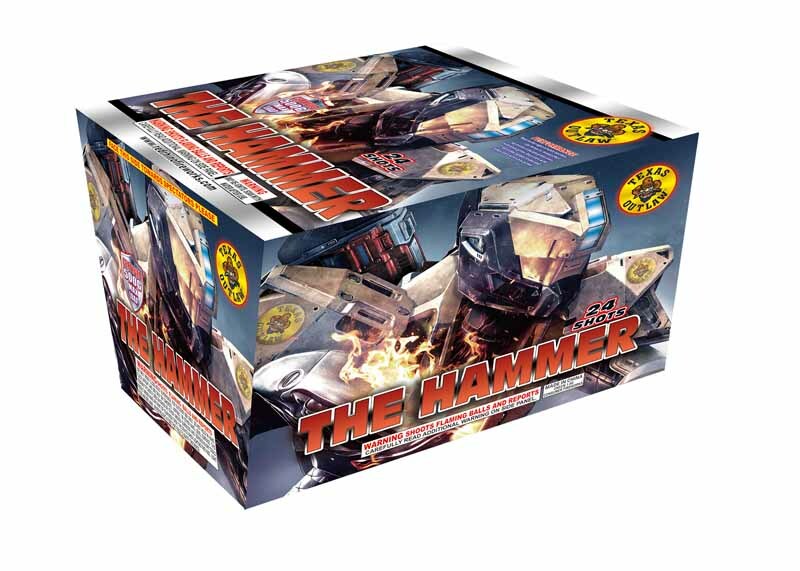 The Hammer is a 24 shot 500g cake from Texas Outlaw Fireworks that debuts in 2017. It is packed 4/1. Massive barrages of white and blue star mines to: mixed effect top breaks of purple/green stars with white glitter, blue stars with red strobe, golden strobe and lemon stars with white glitter.